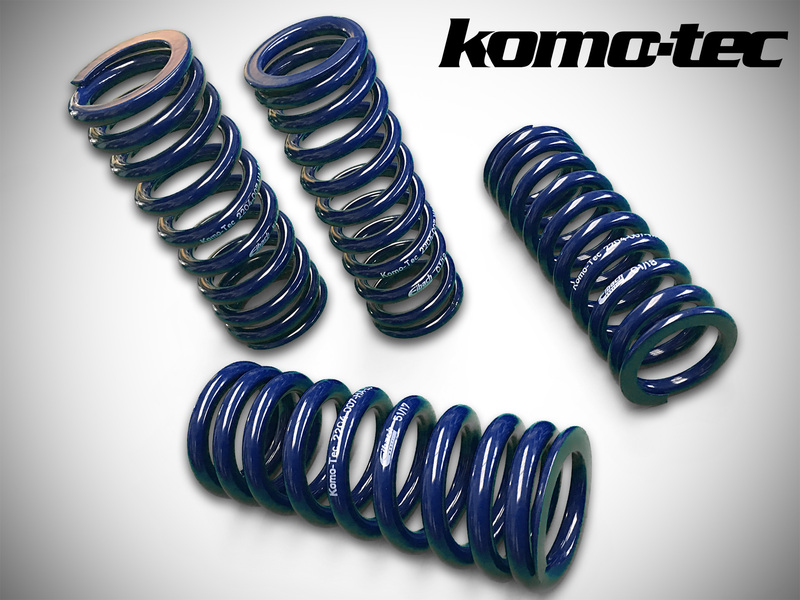 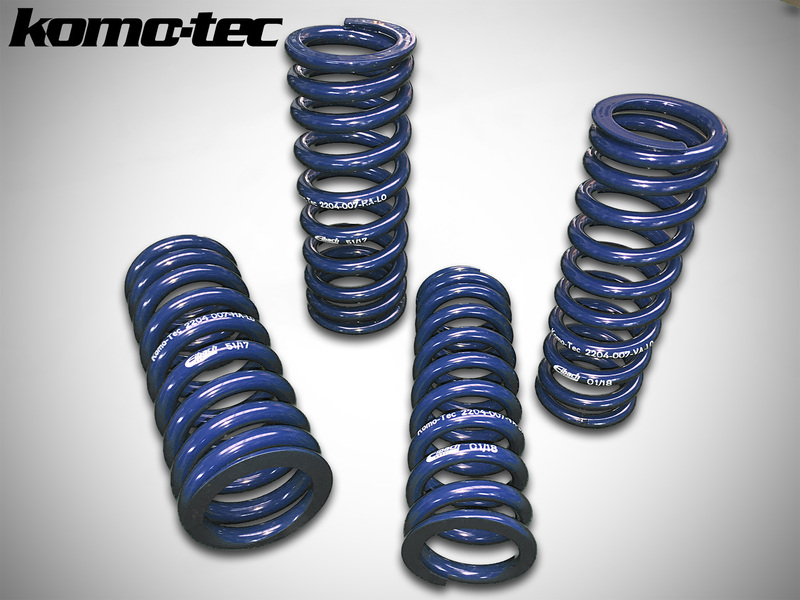 Product information "KT-Lowering Spring Set Eibach Exige V6"
Pre-Order now: Lowering Springs for all Exige V6 models! 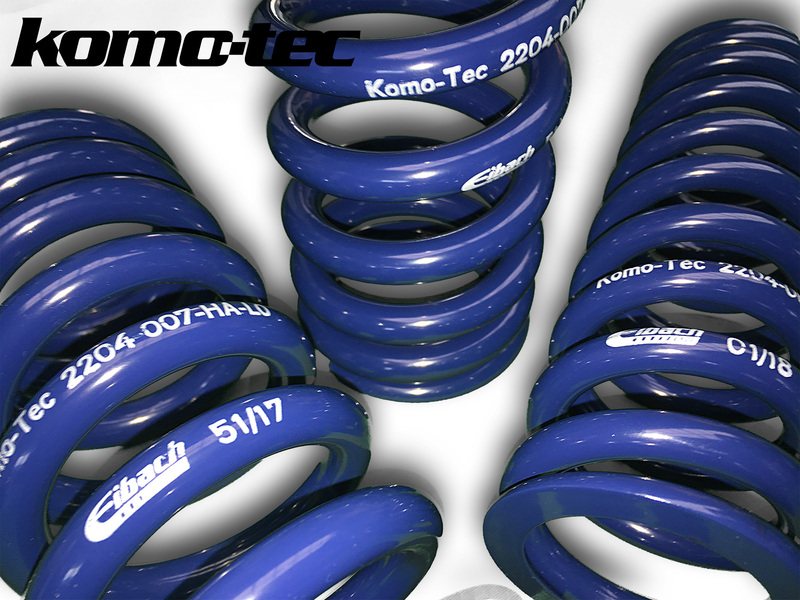 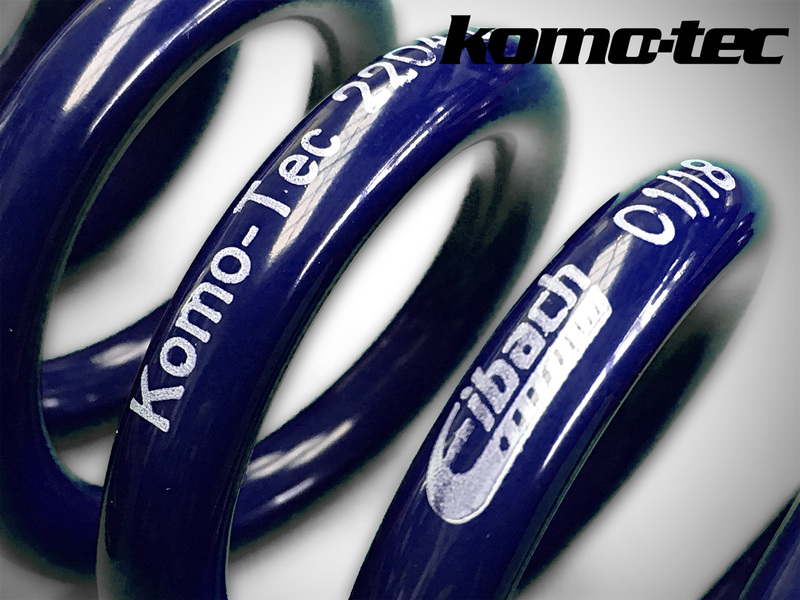 Exclusively available from Komo-Tec! 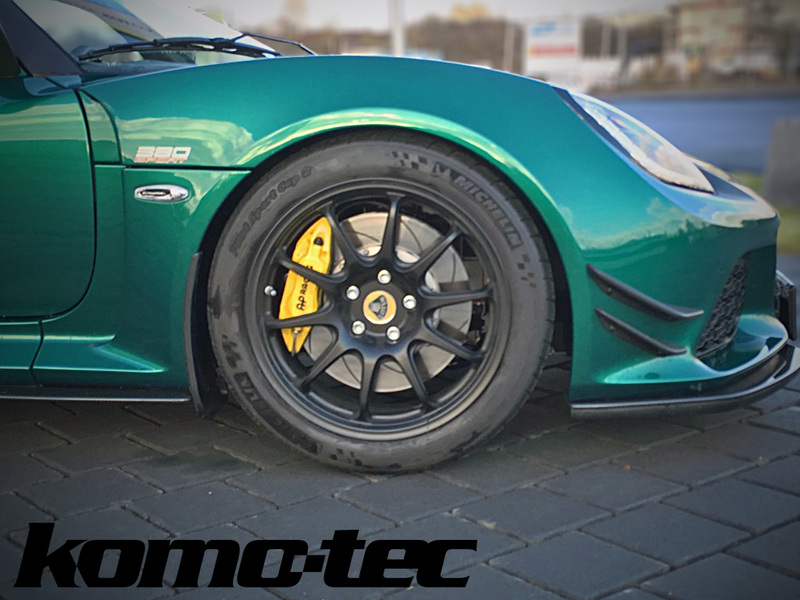 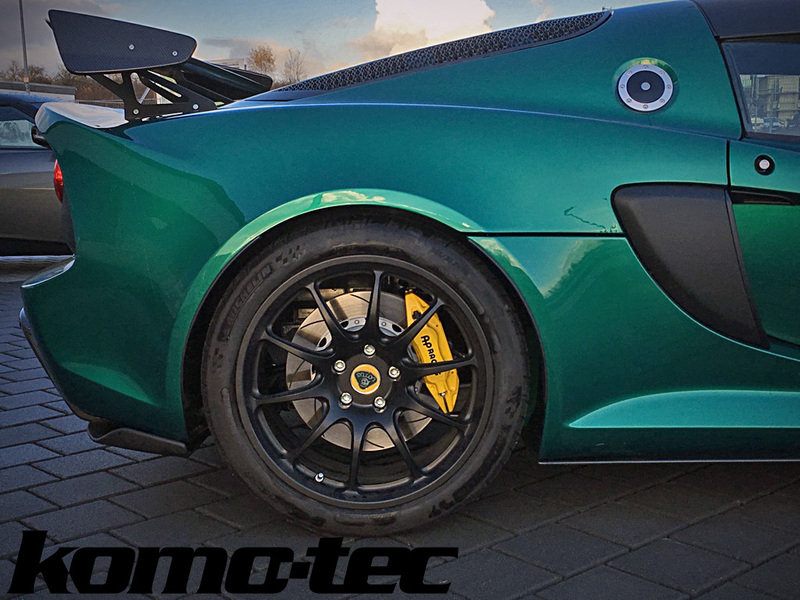 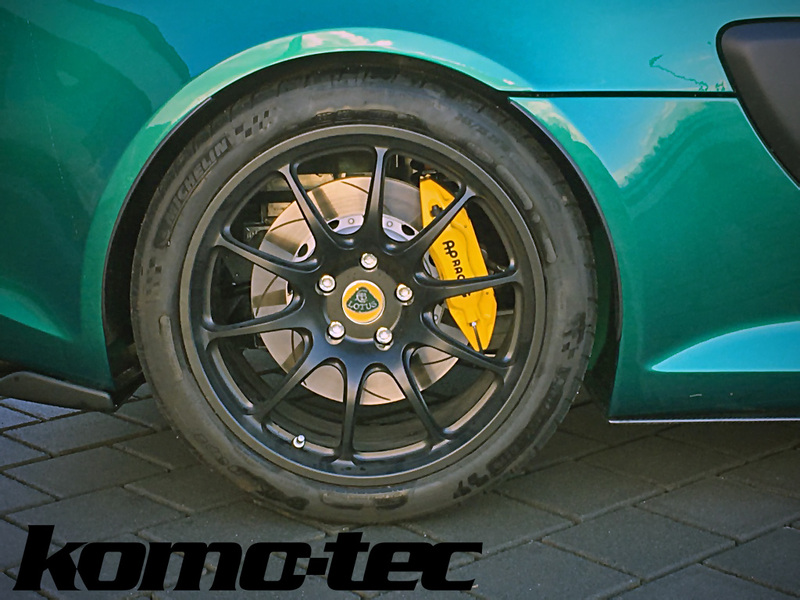 We offer lowering springs developed in cooperation with Eibach for your Exige V6 from now on. 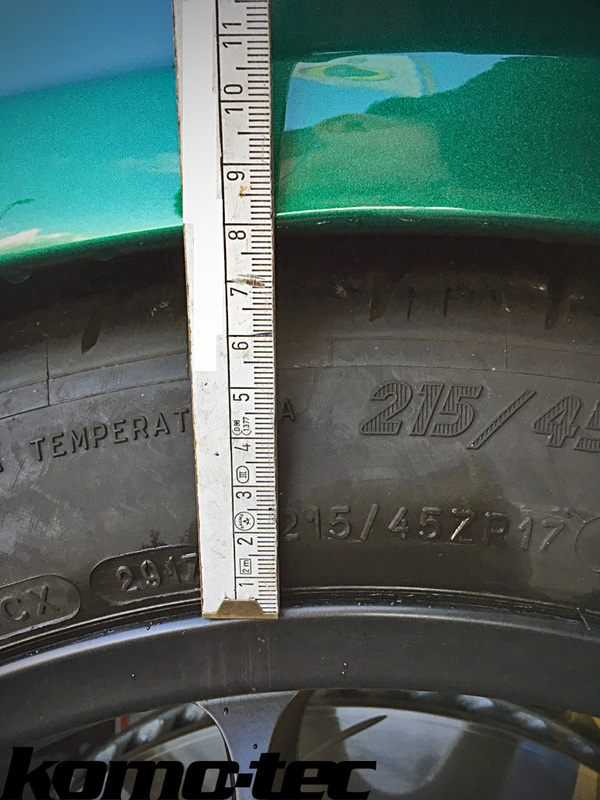 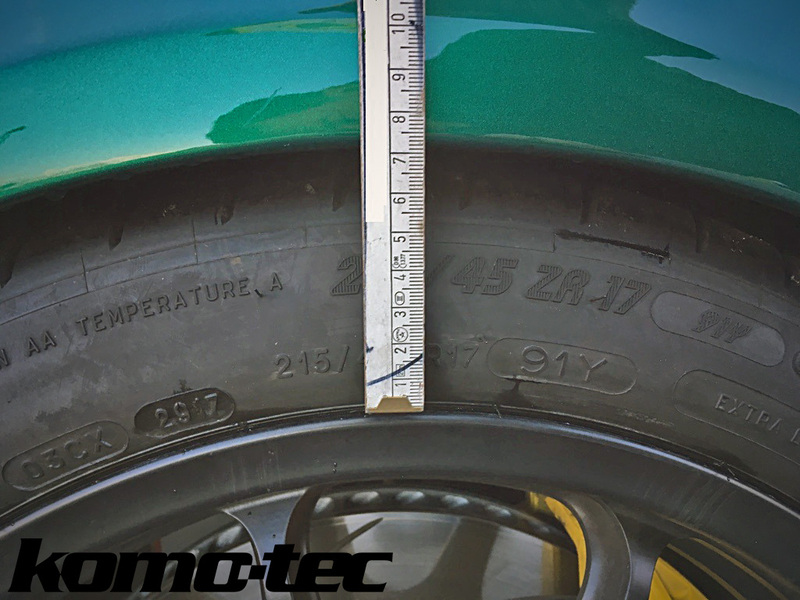 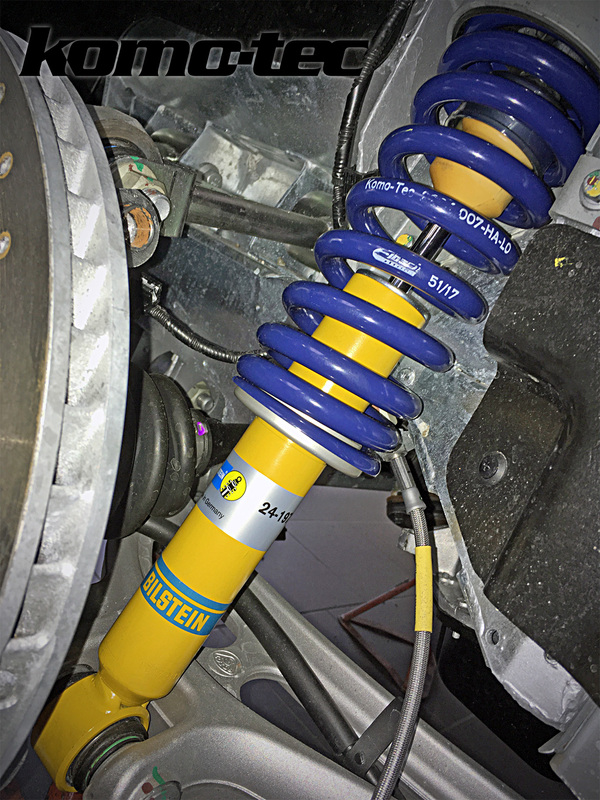 The progressive springs ensure better road handling and a lowering of the car of about 2cm at the front, as well as at the rea axle. 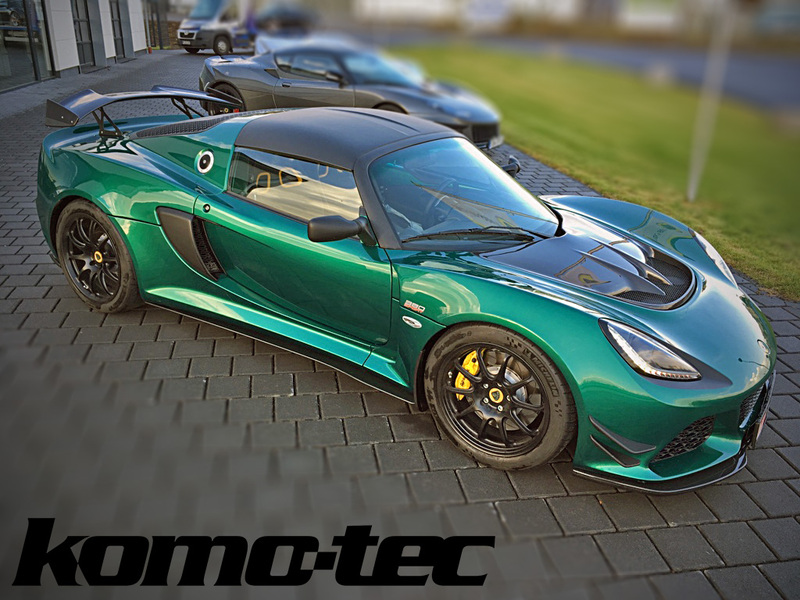 (all Exige S V6, Sport 350, Sport 380)! 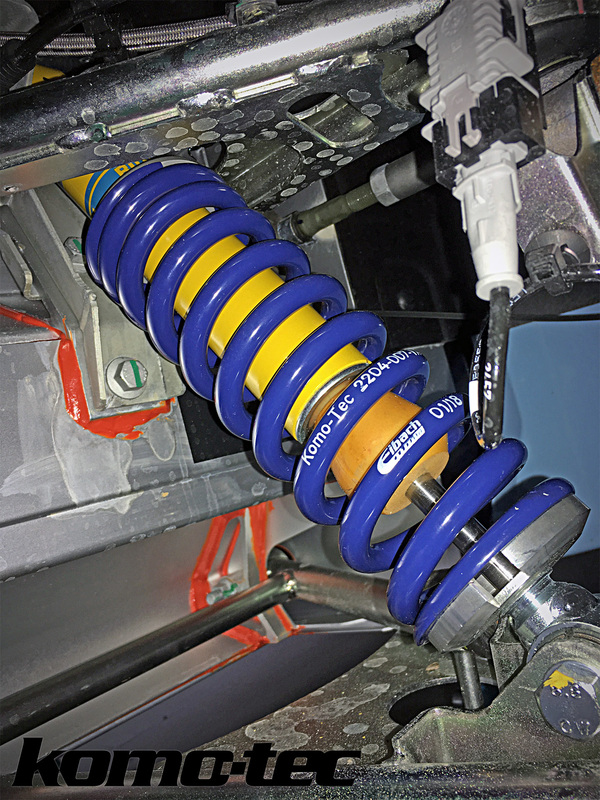 Related links to "KT-Lowering Spring Set Eibach Exige V6"
Öhlins suspension kit Exige S V6 "Road and Track"